Moving your business is a big decision. 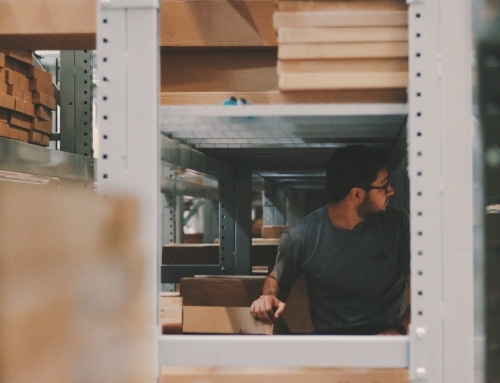 With the appropriate research and planning, moving can be very beneficial to the growth of your company. 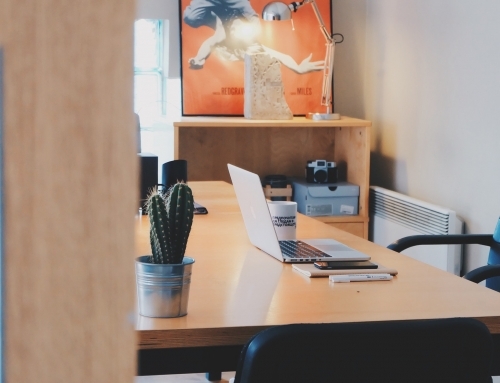 Here are 10 things to consider before you decide to relocate your business. An obvious factor to consider before you relocate is the cost. Renting vs. buying- what makes the most sense? Will business have to close down for several days? Will the cost of living change? Do we need new furnishing? What is the cost to hire a moving company? 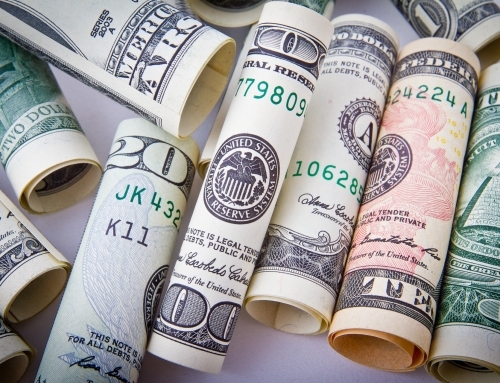 These are important questions where costs need to be determined before deciding what is best financially for your business. One reason businesses decide to move is because of growth. While growth is exciting, make sure it makes sense financially before you make the big leap. 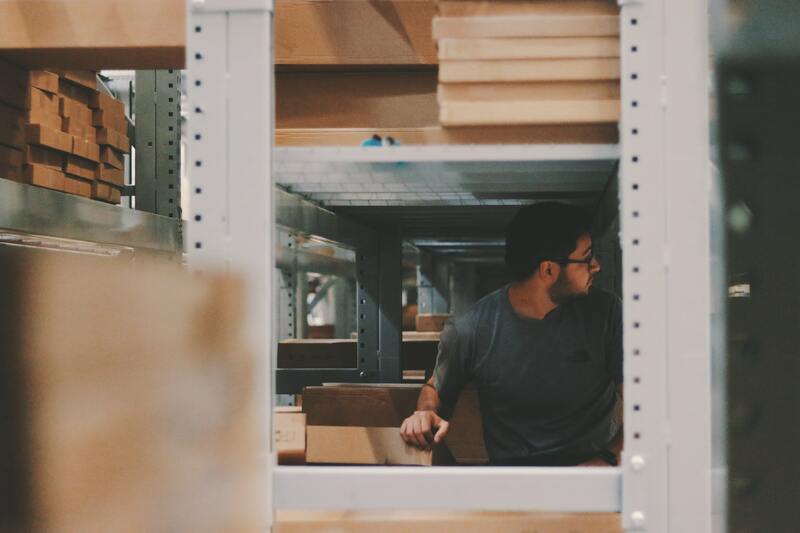 Whether it’s warehouse space or adding additional office space because you plan to hire more employees, it’s important to look long term and find something that fits your needs now and down the road. Moving requires a lot of time and money; you don’t want to move several times in a few years if you can plan now. Does your business have a shipping dock that requires trucks to enter and exit daily? If so, you’ll need to consider the accessibility and space required before you move. Perhaps the suburbs makes more sense than a major city. If you’re located in a non-metropolitan area where most of your employees are driving, having ample parking space would be important. 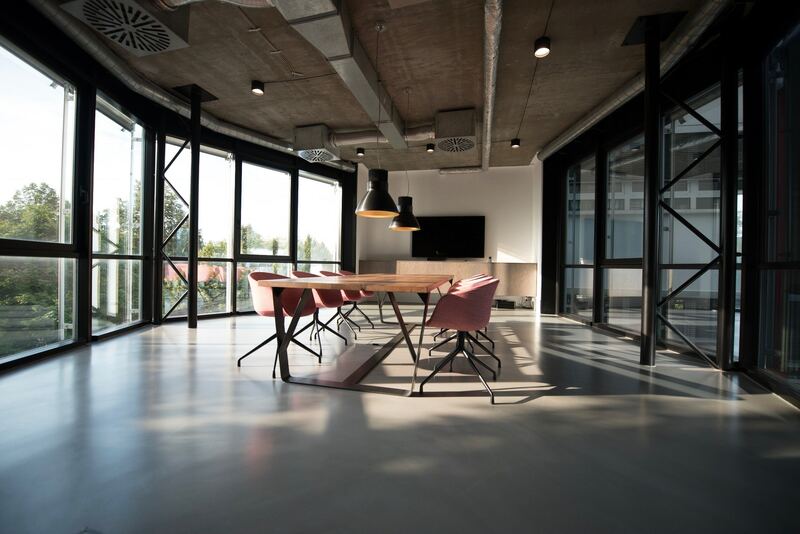 If you’re a coffee shop that people want to pick up quickly on their way into work, then real estate is important to figure out visibility, traffic patterns or busy streets that make it easy to get in and out beforehand. 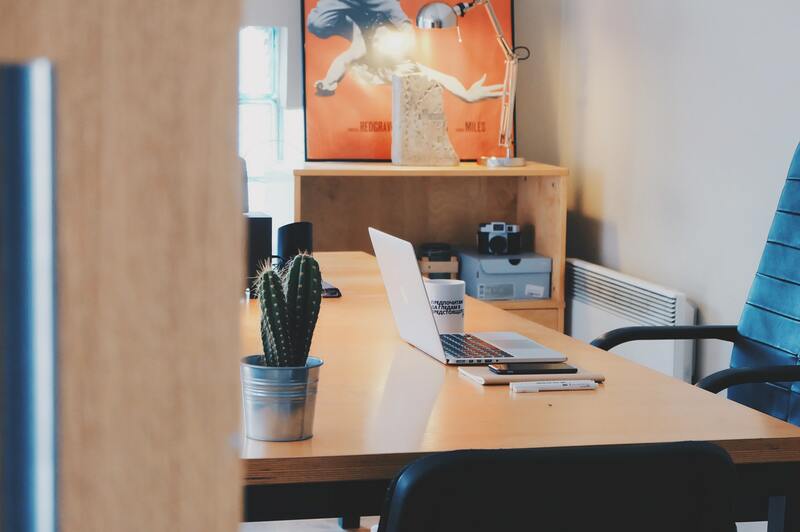 If your business has outgrown its current space, determining what things are necessary are important to pinpoint before you move. Are employees working on top of each other in a crowded cubicle space? Are people parking on the street because your parking lot is full? Make a list of all your concerns and find a space that fits your needs. If your business has been in the same location for many years, your customers all know where to find you. If you move outside their reach, will you need to find an entirely new customer base? Growing brand awareness can take time and marketing efforts to reach new customers. Determine what city and neighborhood makes most sense for your business and target market. 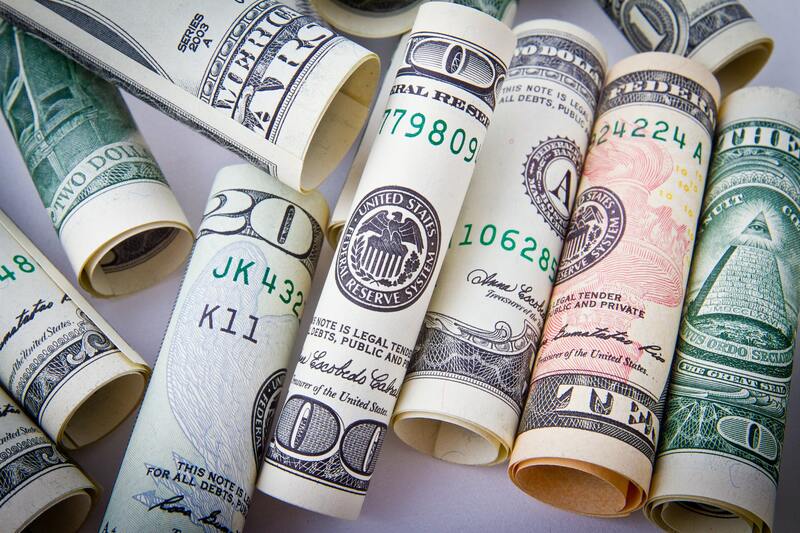 An important factor to consider before you move are the overhead costs. Things like utilities, snow removal, flooding possibilities, and commuting options all vary from location (https://bizzmarkblog.com). Some buildings may include things like heating and cooling, wifi, or parking into the rental price of a new space. Make sure you do your research. In some industries, employees can be more selective where they choose to work. Things beside a paycheck that might be important are commute times, train accessibility, or office amenities such as a gym are things you may want to look for in your next move. Look for a building that makes sense for your employees and future employees. A new building can change the workplace culture for better or worse. 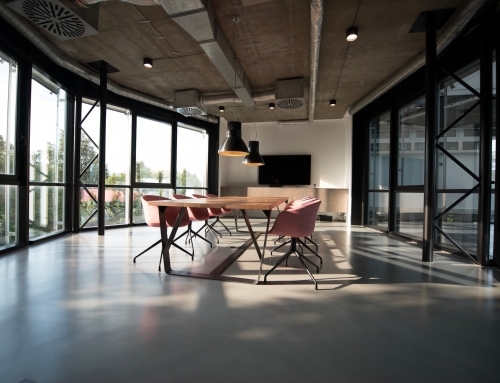 If you’re looking to improve communication with an open floor plan that your current building doesn’t have, expect a change in the work culture. Some employees may be resistant to change and have a difficult time completely changing their routine. Expect this and address concerns early on. Make sure to communicate with your customers well in advance. 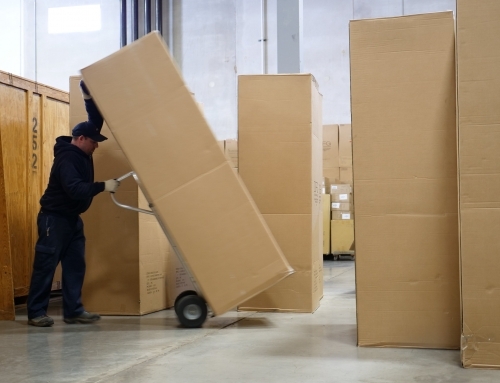 You want business to run as smooth as possible throughout the moving process. Update your website, social media pages, business cards, and catalogs with the new contact information as soon as possible. Once the move has been decided, create a timeline for the transition. Being organized will help throughout the process to ensure everything gets done. People underestimate the time it takes to pack and move. Give yourself plenty of time to pack up and settle in at the new space. Choose and secure your moving company as soon as possible. Moving an entire business can be an especially daunting task, let our team of dedicated movers help take the guess work out of your move. 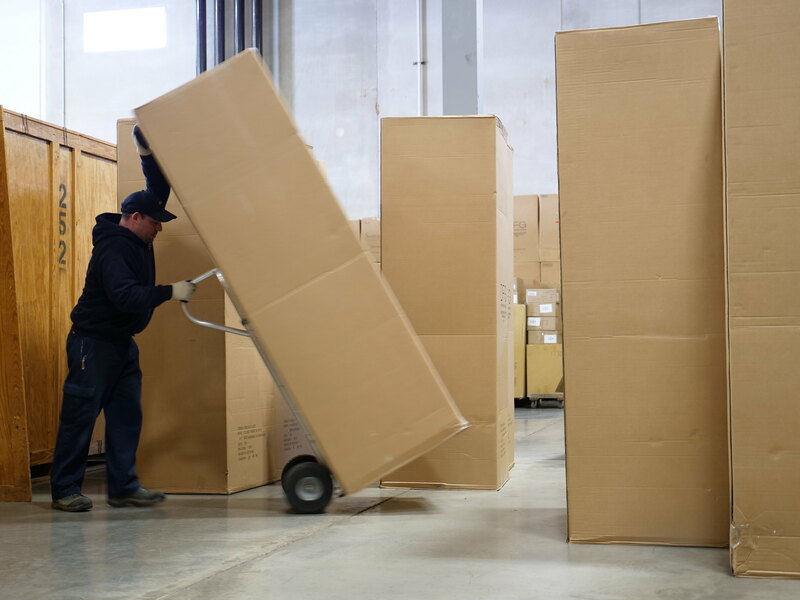 Our professionally trained staff can work with your business to determine what your moving needs are and how we can best assist you with your office relocation.